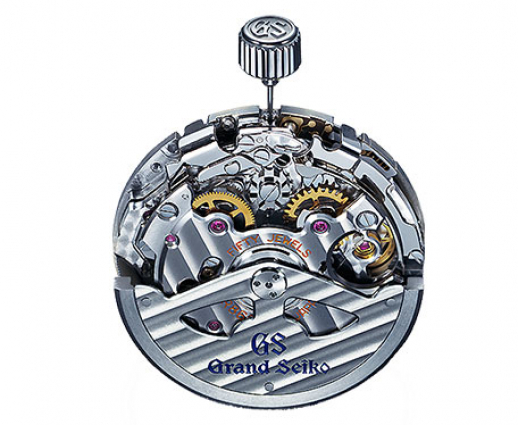 We certify that Grand Seiko watches are guaranteed against defects in material and workmanship for three years from the date of purchase, providing it was purchased from an authorized and appointed Grand Seiko dealer. Within this period, regulation, adjustment, repair or replacement of parts or movement, if necessary will be performed without charge except in the case of damage caused by accident or lack of care, neglect, misuse or attempted repairs. Servicing of Grand Seiko watches will be performed only at the Service Centers listed in the Grand Seiko International Service Network which is marked with S.R (Service reception) S.A (Service Available) or S.A* (Setice available but models with specific characteristics are to be sent to Japan for repair. Therefore, watches received by service centres marked with S.R, S.A or S.A* and any other member of the SEIKO Worldwide service network will be transferred to Japan for repair. In such case you will need to pay for postage, insurance and shopping, if required.